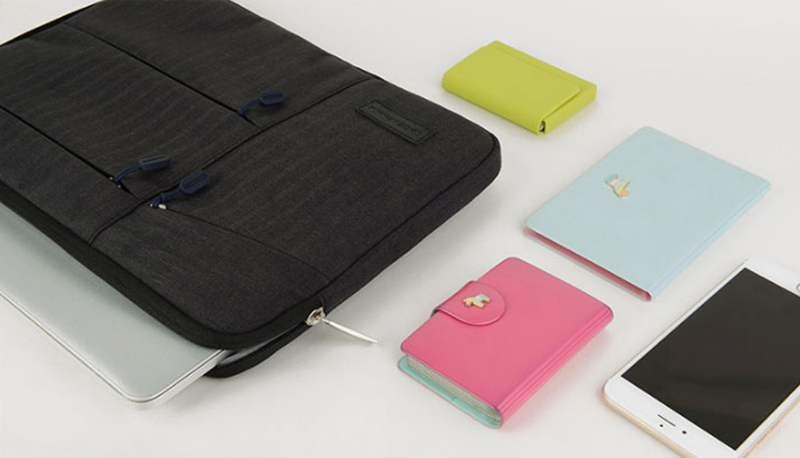 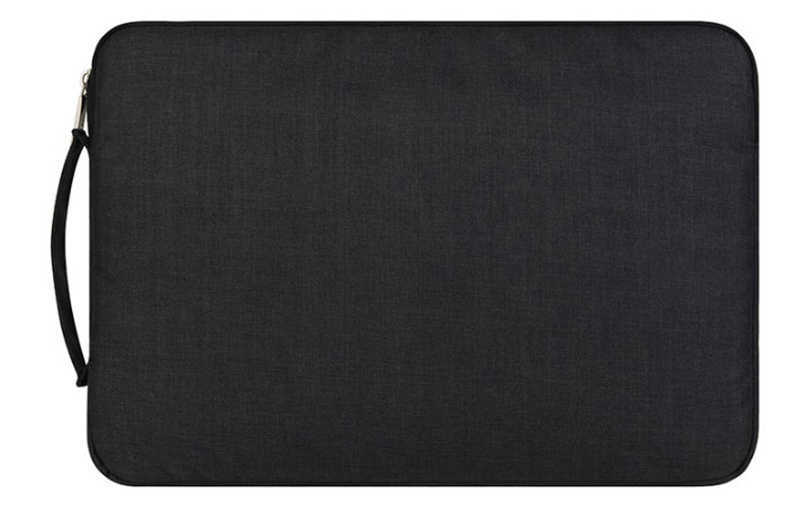 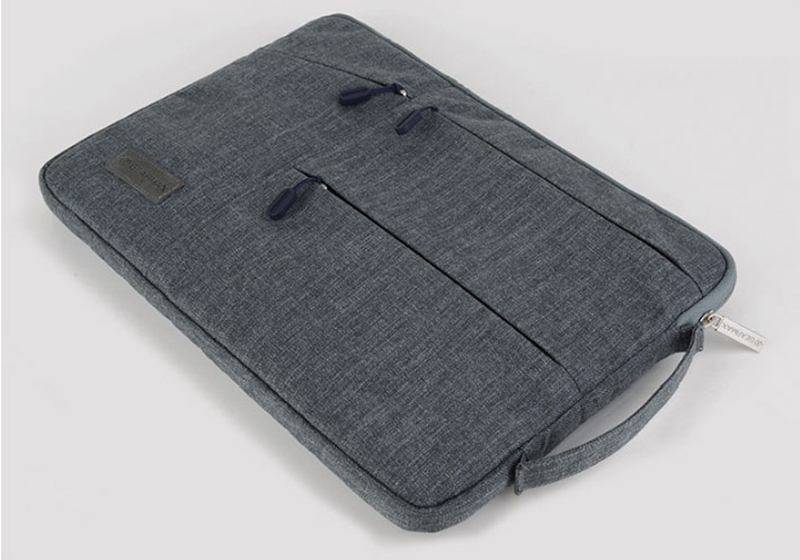 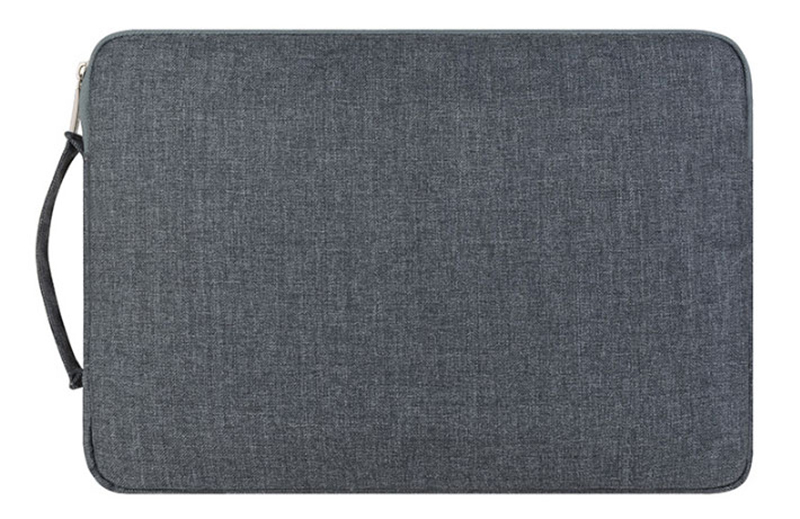 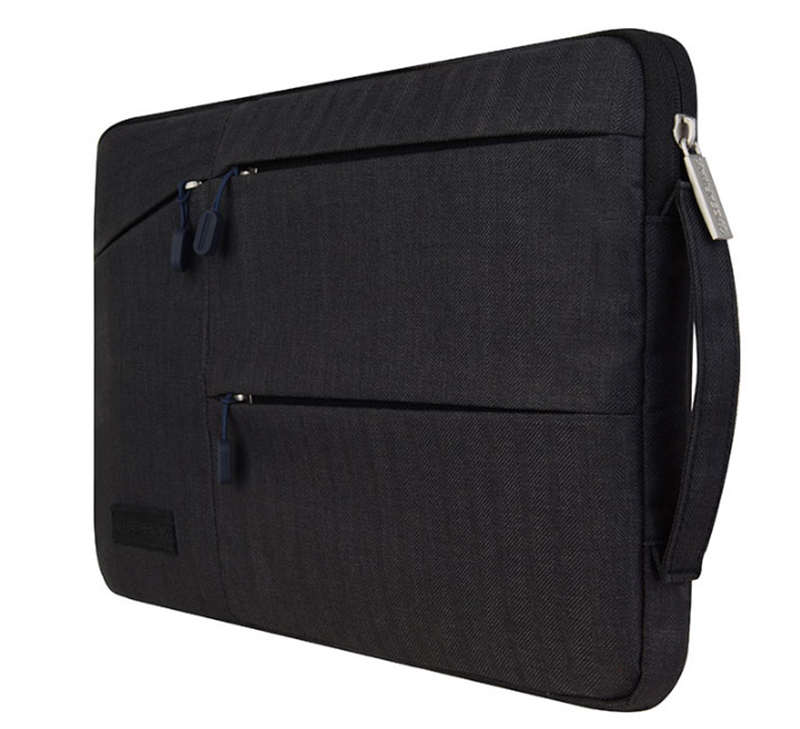 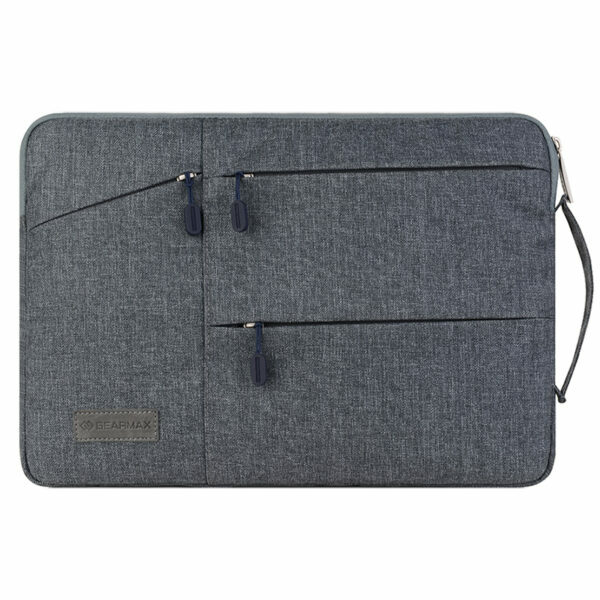 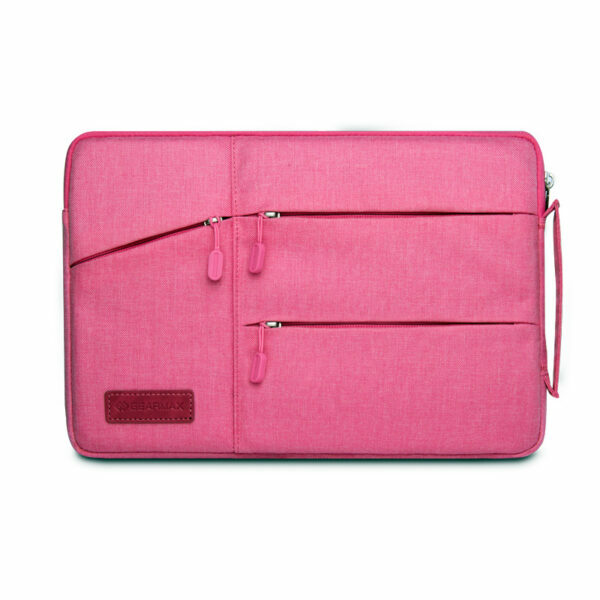 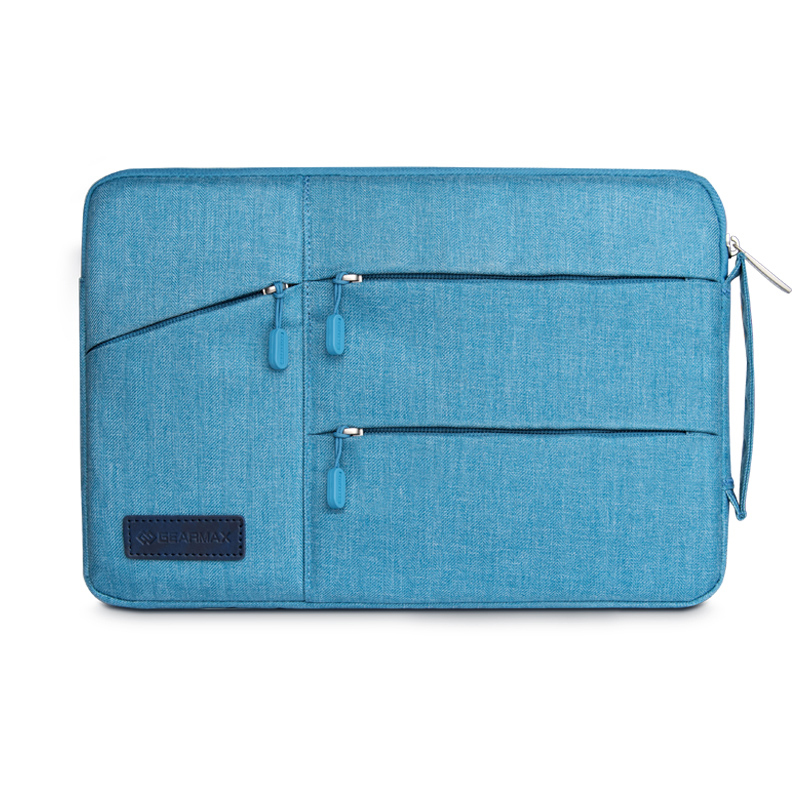 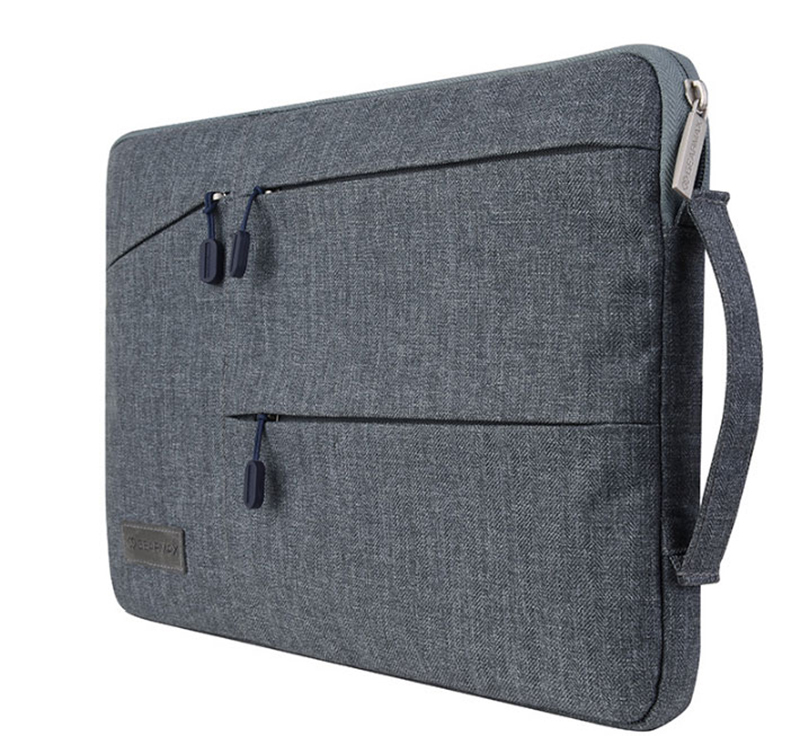 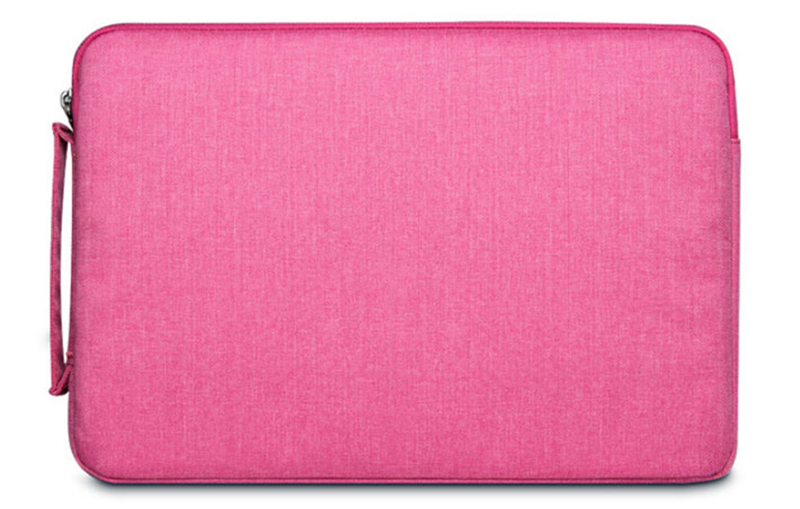 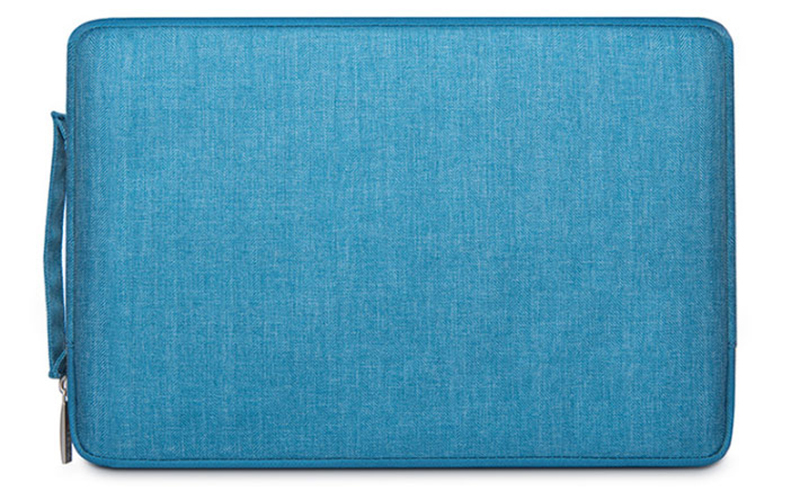 There are 4 color for your New Macbook Pro 13 15 inch with touch bar sleeve bag, Black, Gray, Sky blue, Pink. 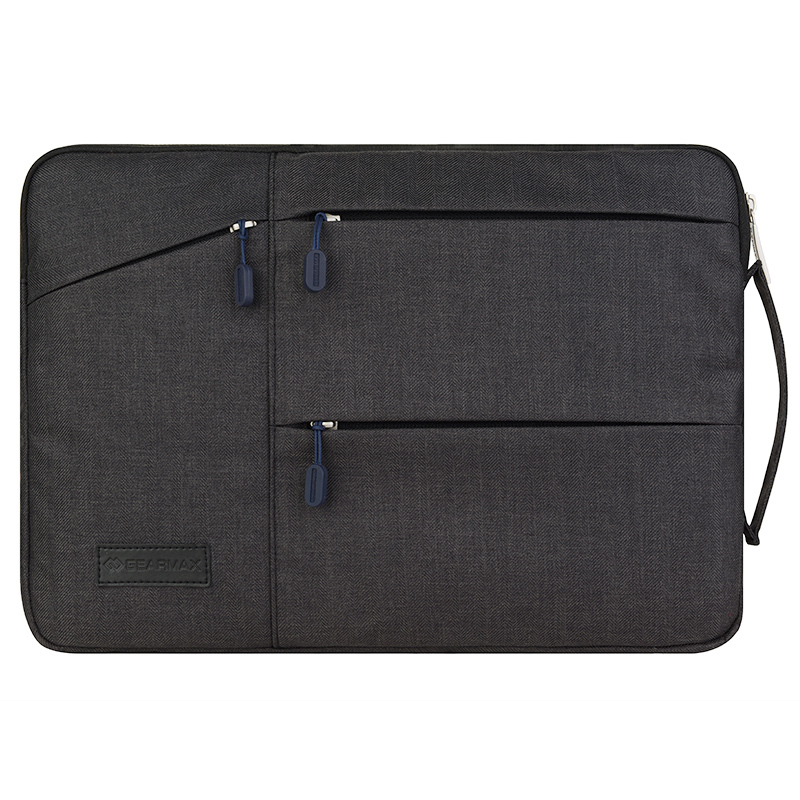 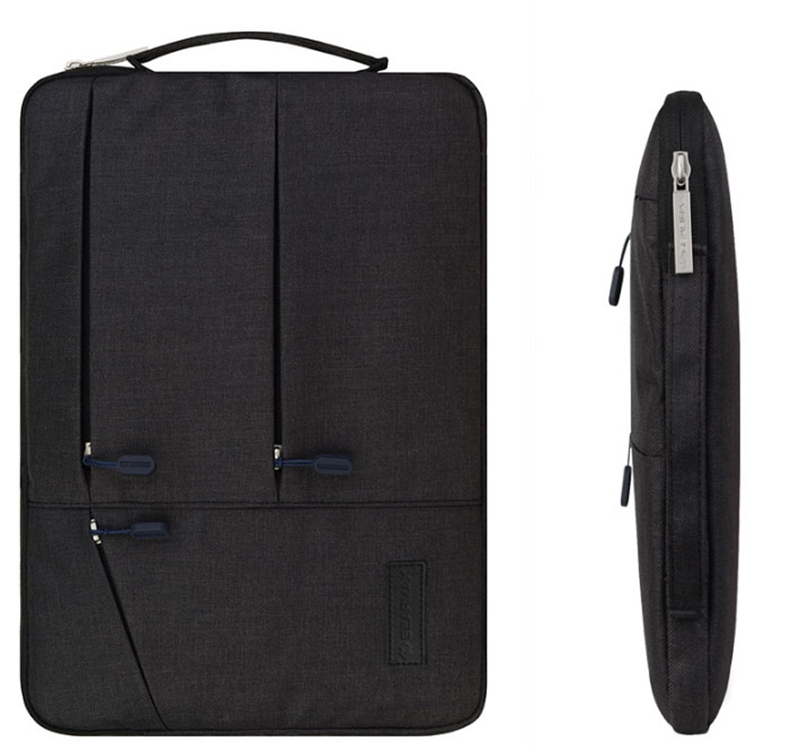 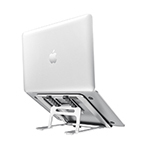 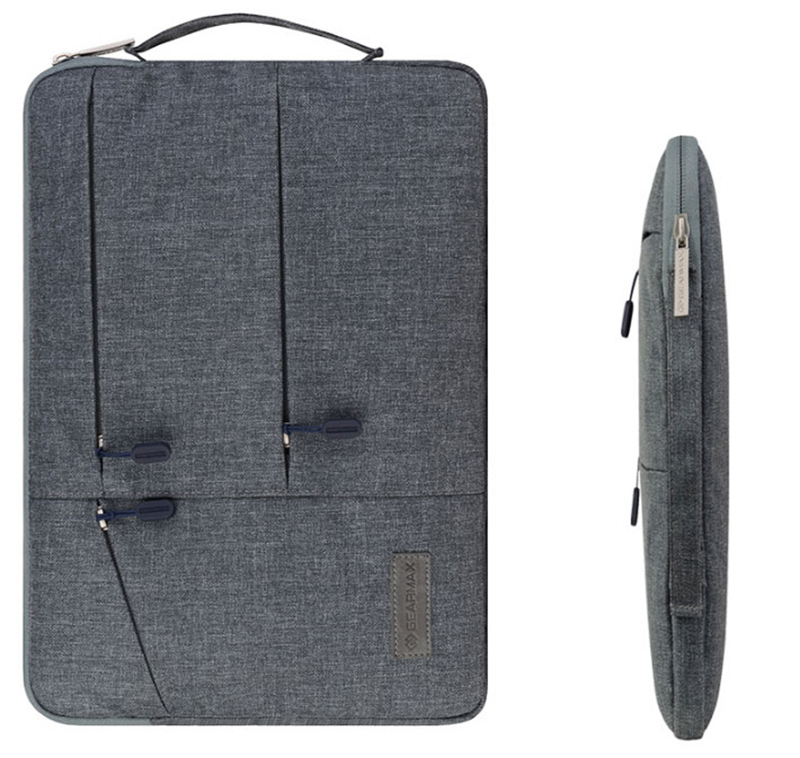 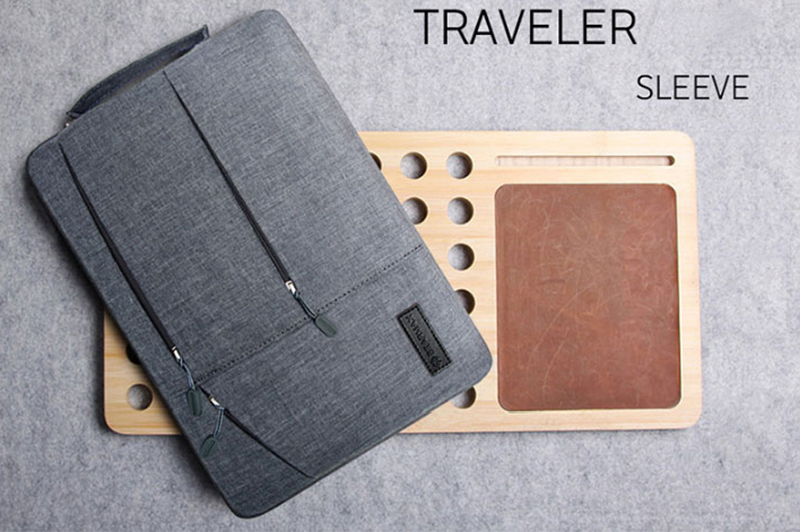 This seriously fit my Macbook Pro 13″ perfectly! 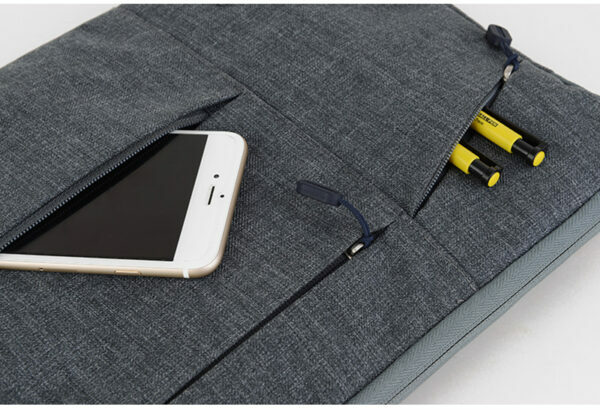 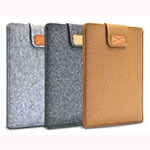 Love that it has a pocket for cards and stuff. 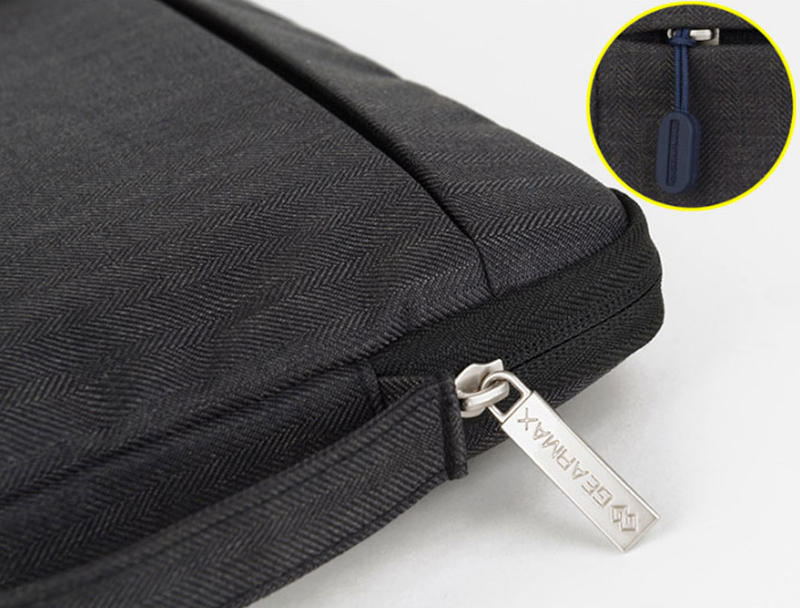 While in the backpack it gets an extra measure of protection from any spills or weather. I’d buy it again. 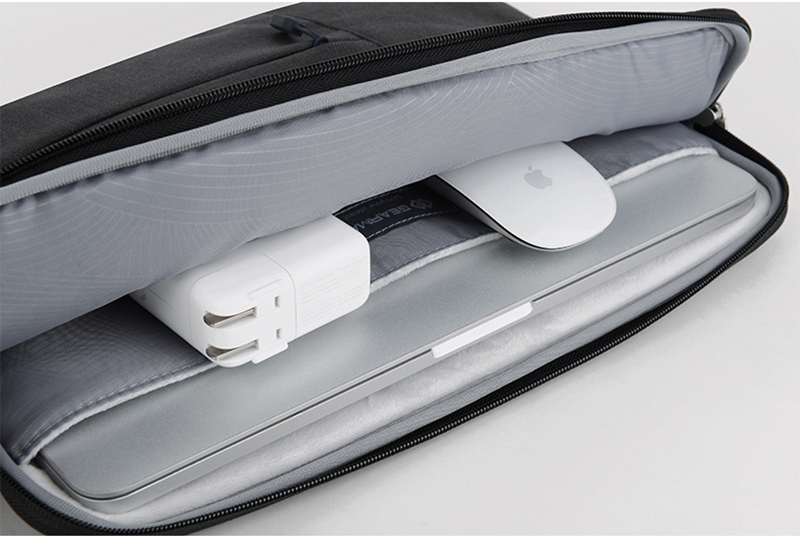 This case is awesome! I love the look, the zipper is great.